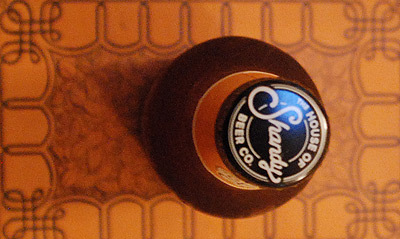 hurricane, I decided to try two samples from The House of Shandy Beer Co.
nuanced without the spicing being too overt. 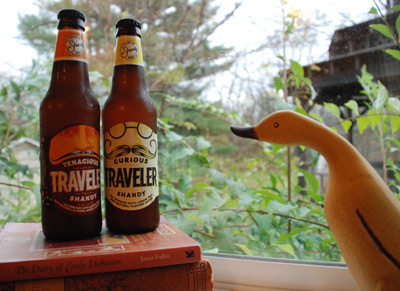 I enjoyed the Tenacious Traveler a little more. s go hand in hand with an equally engaging product. Everyone have a safe and dry (rain-wise) evening.